An IntelÂ® Coreâ„¢ i5-8250U processor (1.6 GHz, with Turbo Boost Technology 2.0 up to 3.4 GHz, 6 MB IntelÂ® SmartCache) and 8Gb RAM are perfect for power-hungry blockbuster games. You get 1Tb (1000Gb) of hard drive storage, which can hold up to 280,000 digital photos, 250,000 songs, 440 hours of DVD standard video or 120 hours of HD video. 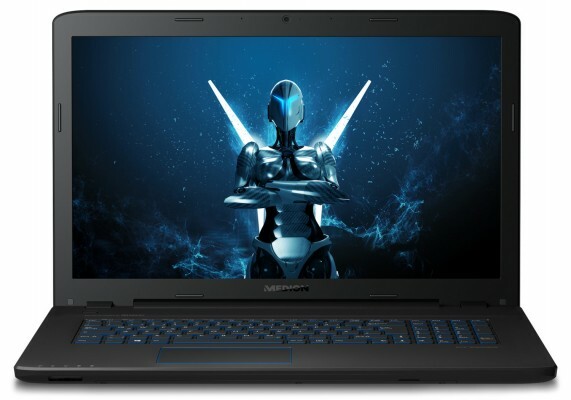 The Medion Erazer P7651 is a looker too, thanks to a sleek gaming design with a backlit keyboard and touchpad edge. A coloured WASD block provides perfect control for gamers. Thatâ€™s why it has coloured markings â€“ so your fingers always hit the right keys! A rubber-coated surface also provides the necessary grip for safe transport. The built-in IntelÂ® WLAN module with integrated Bluetooth function allow extremely high bandwidth.